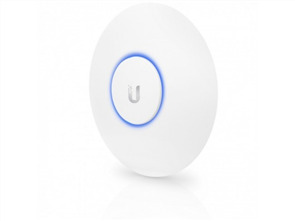 This is a truly revolutionary Point-to-Point wireless platform from Ubiquiti Networks. Housed in a compact, highly efficient form factor, airFiber delivers amazing wireless gigabit+ performance, low latency, and long range. 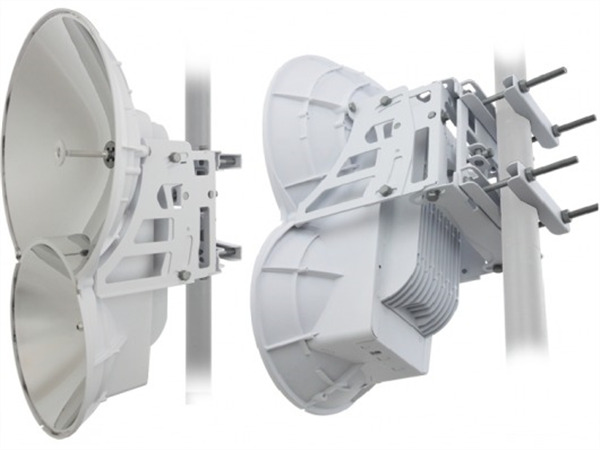 airFiber ushers in a new era in price-disruptive wireless technology ideal for carrier backhaul, building-to-building enterprise use, or public safety applications. 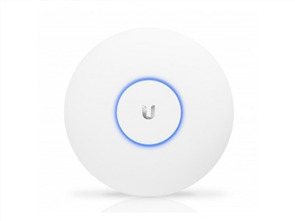 airFiber operates in worldwide, license-free, 24 or 5 GHz frequencies. Anyone around the world can purchase and operate airFiber without any special permits, paperwork, or added licensing costs. Users are free to locate, deploy, and operate airFiber practically anywhere they choose (subject to local country regulations).